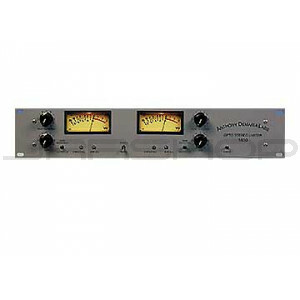 Anthony DeMaria Labs would like to introduce you to our newest addition to the product line, the ADL O/S/L 1600. The 1600 is everything our tube limiter is except no tubes. That's right, a discrete LA-3A type design, transformers in/out, stereo or dual mono operation and hand matched opto attenuators.